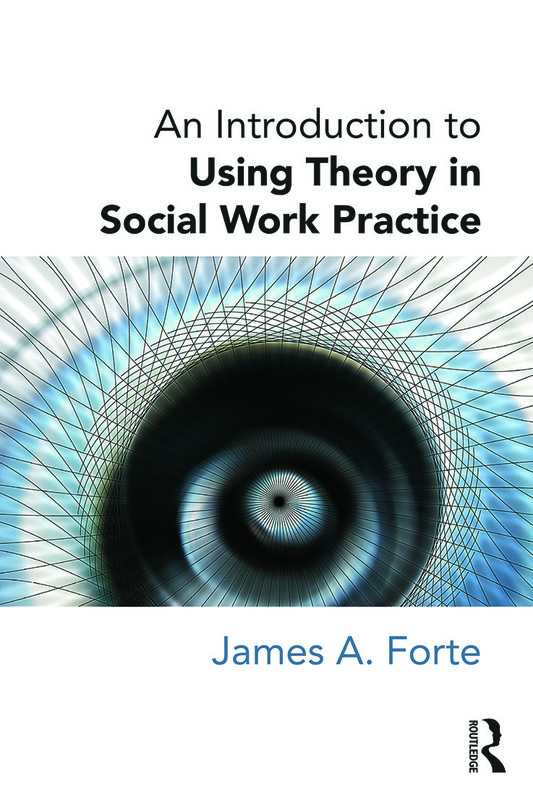 An Introduction to Using Theory in Social Work Practice equips the reader to use fourteen key social work theories to guide each phase of the planned change process, from engagement through to evaluation. Suitable for a generalist approach, this book illustrates the value of applying theory to practice in a variety of social work roles, across diverse fields and facing assorted challenges. The first section provides a practical foundation for beginning to use theory in your social work practice. Section two looks at how you can translate and integrate fourteen theories commonly found in social work across each phase of the planned change process. The theories discussed are: behavioural, interpretive anthropology, psychodynamic, evolutionary biology, cognitive, symbolic interactionism, strengths, social constructionism exchange economics, role, ecological, critical, feminist, and systems theory. The final section addresses some key issues for real life social work practice, including common barriers to using theory in practice, the potential for multi-professional communication and theory-sharing, and developing an integrative theoretical model for your own personal practice. Linking to core competencies identified by the Council of Social Work Education, this text supports social work students and practitioners in developing vital skills, including critical thinking, applying theory and the effective use of the planned change process.